Take full advantage of the sunshine and clear skies this weekend. Get out and explore ArtPrize and our city—discover something new, visit as many venues as possible, attend events at our new Visitor Pavilion at Rosa Parks Circle, and participate in the variety of free activities around town. Cast your vote for your favorite entries. Round 1 runs through Sat., Sept. 29 at Midnight. Stop by our new Visitor Pavilion at Rosa Parks Circle, the epicenter of all things ArtPrize 10 with technology provided by Trivalent. Catch a free film screening through ArtPrize On Screen, produced by Studio C and presented by the Michigan Film & Digital Media Office. Explore local small businesses that are part of the Grand Rapids community at our new ArtPrize Small Business Marketplace. Celebrate our diverse community at the African American Art & Music Festival. Enjoy live music, painting, family activities and more at the WestSide StreetFair. 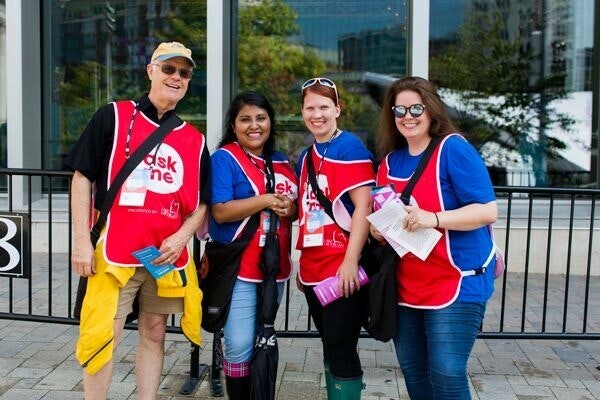 Tell us about your ArtPrize 10 experience — your feedback is invaluable. Follow us on a virtual tour of the new ArtPrize Visitor Pavilion. Watch the ArtPrize Artist Week Session: Navigating the Marketplace. 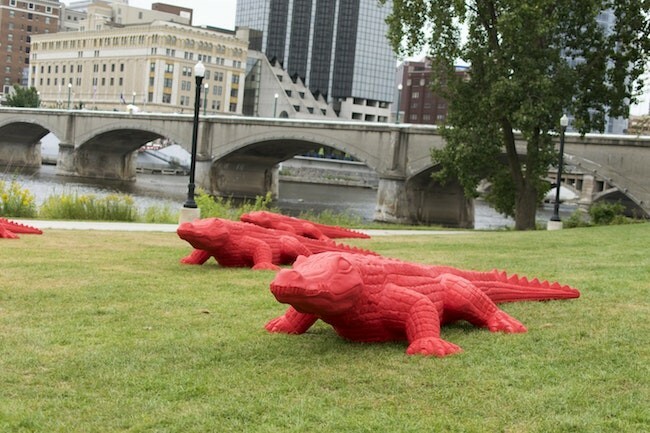 Check out these eye-catching entries near the Grand River. 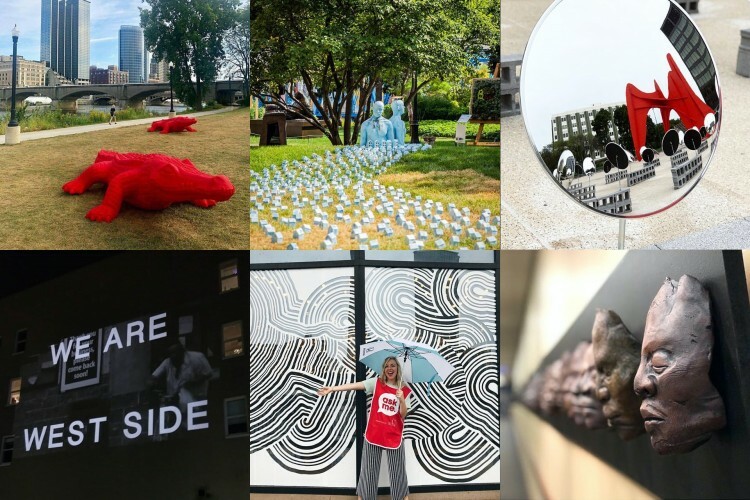 Cast your vote for your favorite ArtPrize SmartArt entry by noon on Thursday, Sept. 27. Participate in a family-friendly STEAM Lab activity, featuring The Air Zoo and FIRST® Robotics. 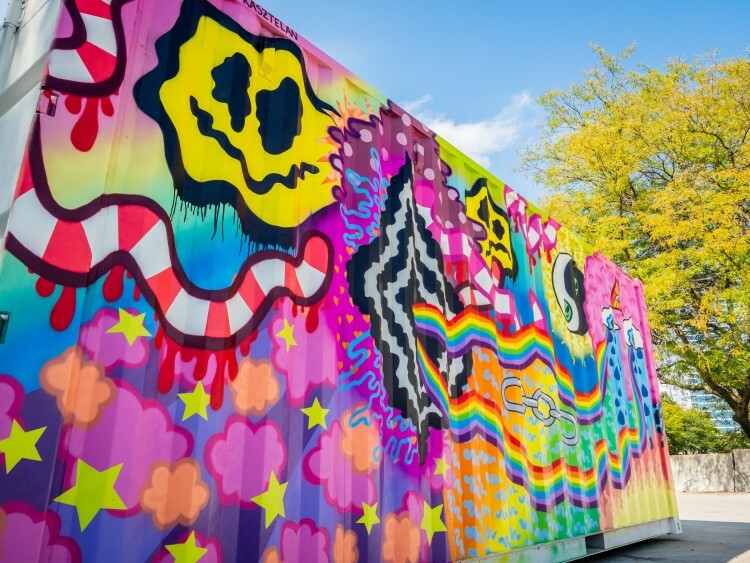 Head to Ah-Nab-Awen Park to check out the ArtPrize Mobile Workshop sponsored by Herman Miller Cares, and the ArtPrize Mobile STEAM Lab. Join John Ball Zoo in Rosa Parks Circle for an interactive family event featuring some fun animal visitors. Stop by the Downtown Market for an impactful and unique creative experience with Artists Creating Together. Make your own work of art with ArtPrize Labs in the GRAM Drop-in Studio. Photo: "The World Beneath the City" by Cracking Art.